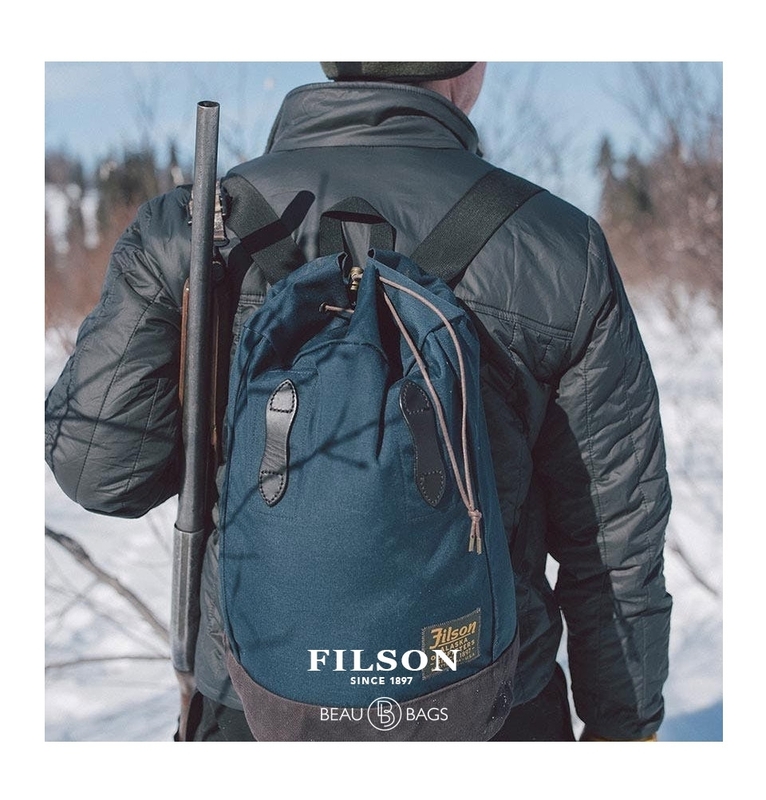 Ideally suited for a hike or quick trip, the Filson Day Pack has all the features you want and none of the extraneous bits you don't. 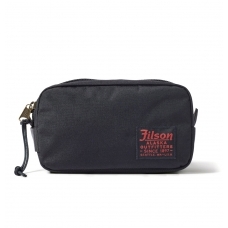 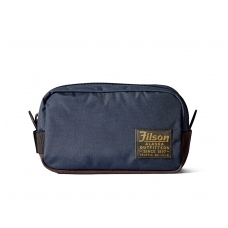 FILSON BALLISTIC NYLON DAYPACK NAVY 11070413, lightweight daypack made with supremely rugged, 600 denier all-weather, tear-resistant nylon. 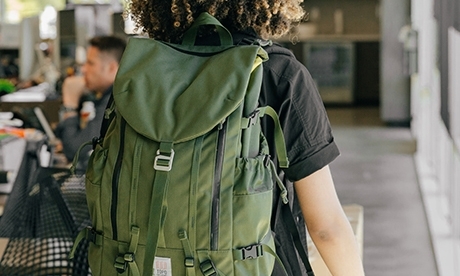 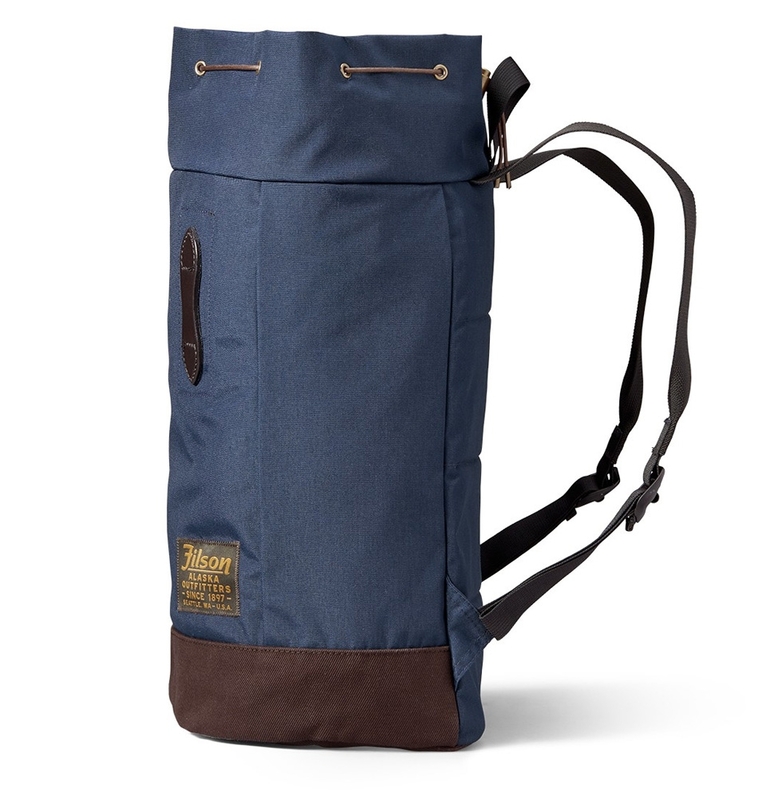 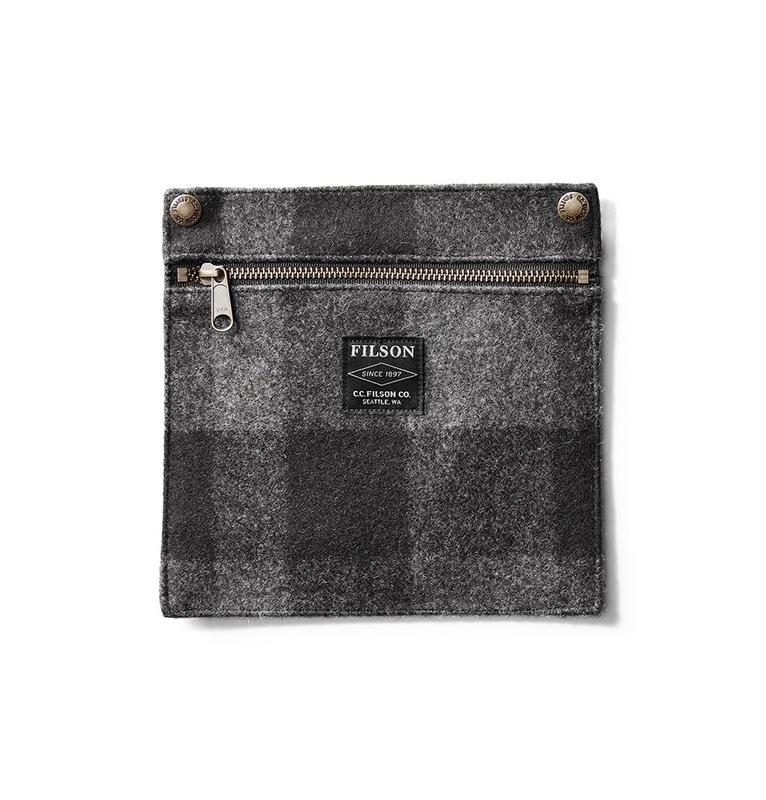 This small Filson Day Pack is ideal for hikes and quick trips. 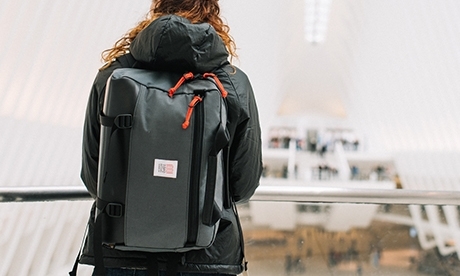 It's made with lightweight, tear-resistant matte nylon. 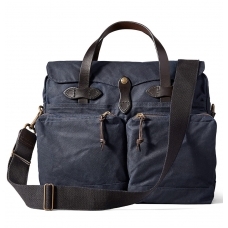 The structured base is reinforced with our signature water-repellent Rugged Twill. 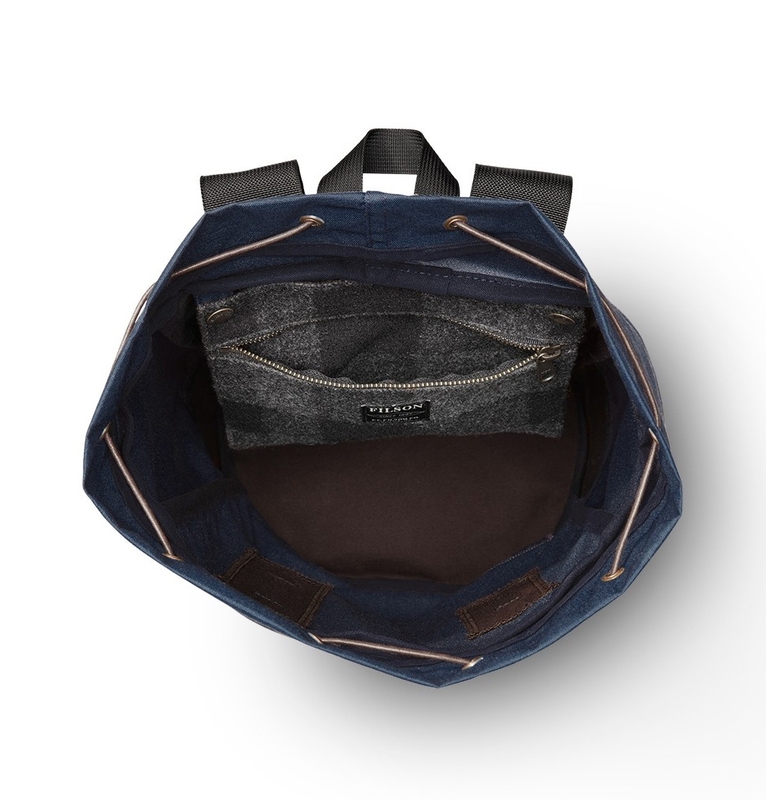 It has our signature Bridle Leather tabs on the front. 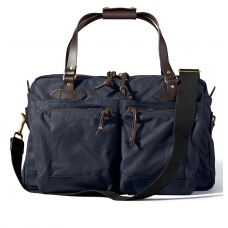 A padded back panel and webbing shoulder straps keep this grab-and-go bag comfortable, while the cinch-top closure and removable interior wool zipper pouch secure goods. 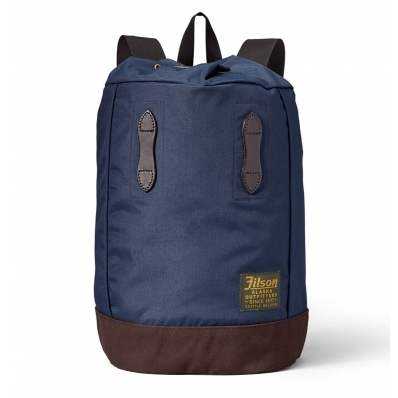 This ballistic Nylon Day Pack is part of Filson's ballistic Nylon series. 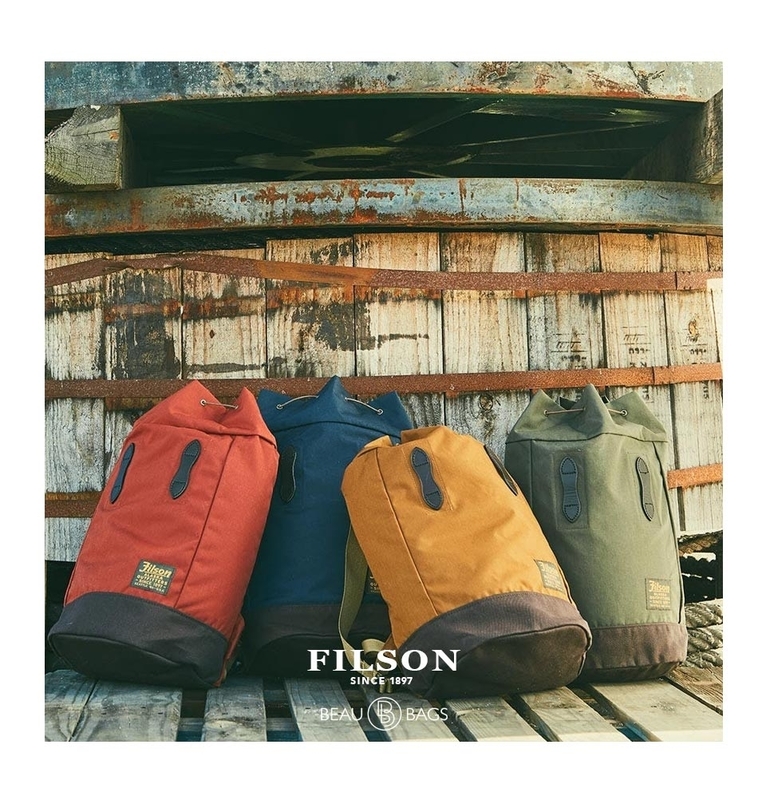 Other bags in this series are the Filson Ballistic Nylon Duffle Pack, the Filson Ballistic Nylon Travel Pack and the Filson Barrel Pack.